Quickspin is an excellent online casino software provider which emerged on the scene back in 2011. The company was founded in Sweden by a small team consisted of experts in the field. Quickspin is mainly focused on the production of exciting slot machines which are manufactured in an authentic manner. In fact, their games cover a wide range of different themes and more importantly, they come packed with generous bonus features. Moreover, Quickspin games are usually high variance games and the majority of them is optimized for mobile gaming. The company’s video slots are outstanding especially in terms of their looks as they come packed with state of art graphics and visuals. Quickspin is also fully licensed and regulated by the UK Gambling Commission, Malta Gaming Authority and several other prominent jurisdictions. Their games can be played at a variety of online casino venues. Back in December 2018, the company revealed that its gaming library is going live in the Swedish market while today, their exciting online slots have been officially certified. This was possible after the Riksdag or Swedish Parliament finally approved the newest government proposal to accept a new licensing system related to the online casino industry in Sweden back in June of 2018. Thanks to this new Gambling Act, every company which wants to operate in the market has to obtain a fully authorized license. It should be noted that this new gambling law in Sweden is actually applicable to all games offered to the Scandinavian nation including online casino games offered on the Internet. Since Quickspin games have been entirely compliant with these new rules established by the country’s Gambling Authority since first of January, thirty-five Quickspin slot games are finally certified for the market. 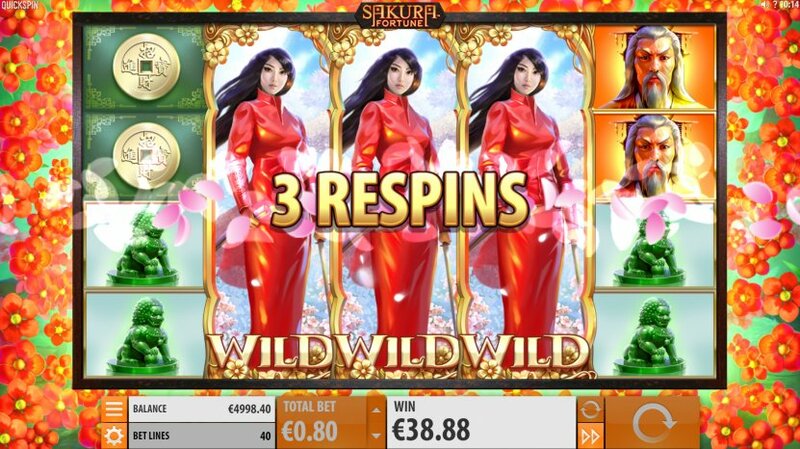 Some of the most popular Quickspin titles which are now certified for the Swedish market including its video slots Phoenix Sun, Second Strike, Sakura Fortune, Wild Chase, and Dragon Shine.